A mound is an artificial heaped pile of earth, gravel, sand, rocks, or debris. The most common use is in reference to natural earthen formation such as hills and mountains, particularly if they appear artificial. The term may also be applied to any rounded area of topographically higher elevation on any surface. 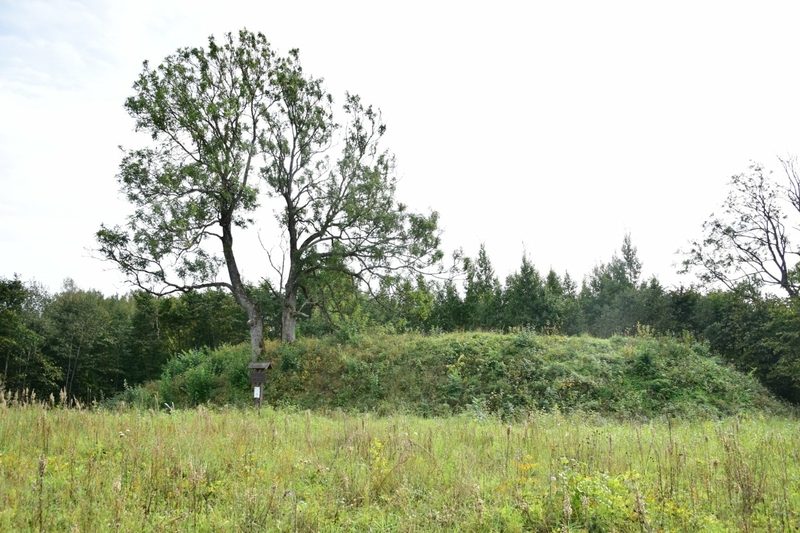 Artificial mounds have been created for a variety of reasons throughout history, including ceremonial (platform mound), burial (tumulus), and commemorative purposes.